This book changed my life. Though I’ve always been interested in gardening, sustainability, and the connectedness of the two, I’d never seen that connectedness communicated so clearly and effectively. This book synthesized a lot of ideas that had been bouncing around in my head for years and organized them into a practical course of action. 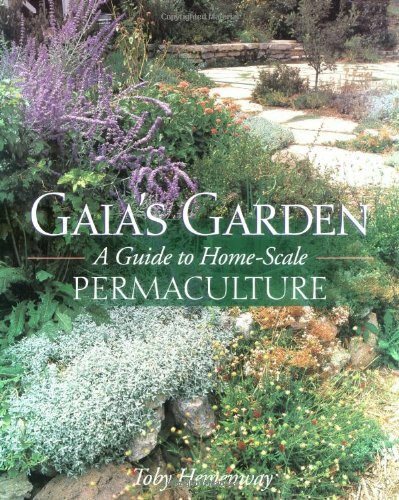 If you’re familiar with the basic concept of permaculture and want to learn more about it, this is the best all-around introduction to the topic I’ve read so far, especially for North American gardeners. More advanced permaculturists may prefer something more in depth.